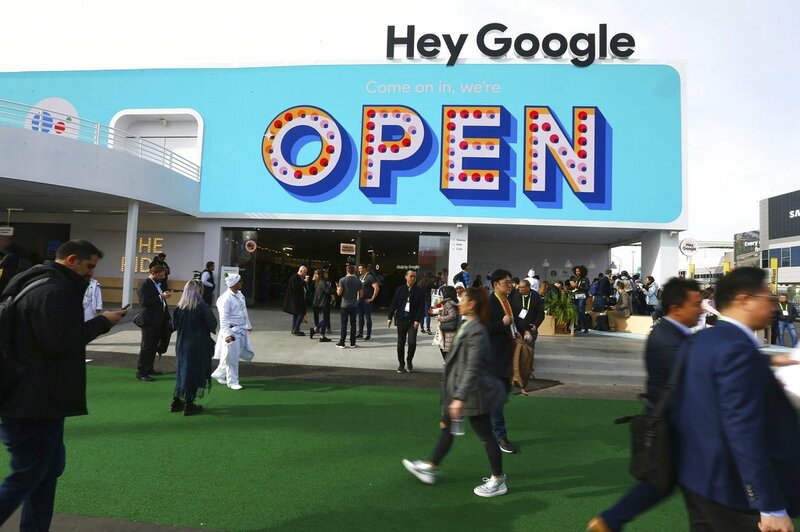 The CES 2019 gadget show opened its doors on Tuesday, with tech companies from giants to tiny startups showing off their latest products and services. 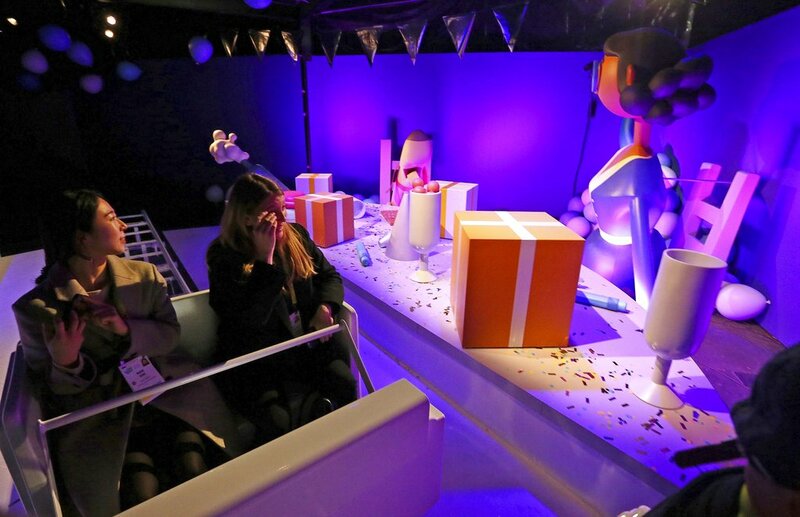 Google has transformed CES into a Disney-like theme park — complete with singing animatronic macarons — to showcase new features of its voice-enabled digital assistant. This includes an "interpreter mode" that enables some of Google's smart home devices to work as a translator. It's being piloted at a hotel concierge desk near the Las Vegas tech conference and rolls out to consumer devices in several weeks. 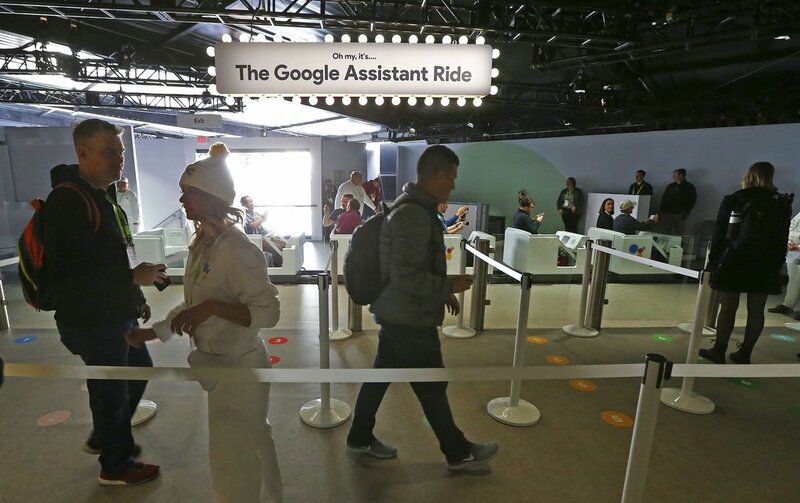 A Google Home Hub is displayed at the Google Assistant ride to show off the new features in its voice-enabled digital assistant as visitors ride along at the Google display area at CES International in Las Vegas. (AP Photo/Ross D. Franklin). 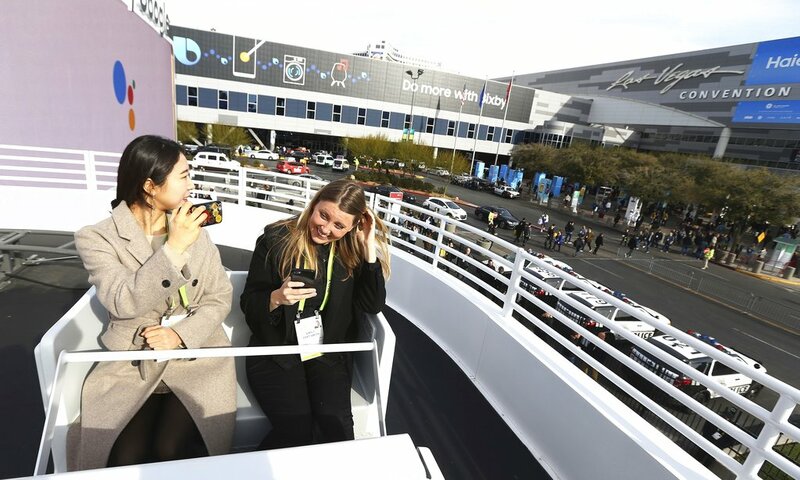 Patrons walk to the Google Assistant ride to show off the new features in Google's voice-enabled digital assistant as visitors ride along at the Google display area at CES International in Las Vegas. (AP Photo/Ross D. Franklin). 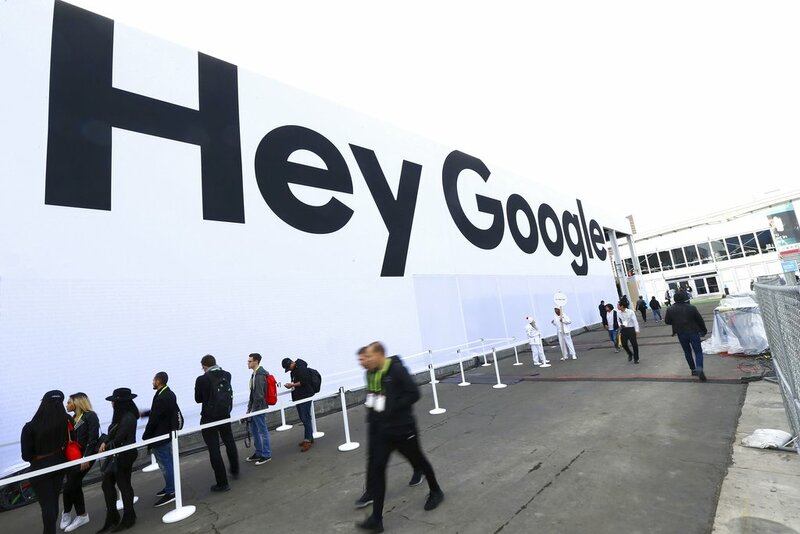 People stand in front of the Google tent during preparations for CES International in Las Vegas. 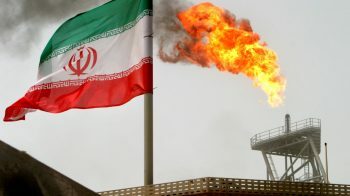 (AP Photo/John Locher). Google's new feature expands upon real-time translation services it's rolled out to Android phones and headphones over the past year. (AP Photo/Ross D. Franklin). 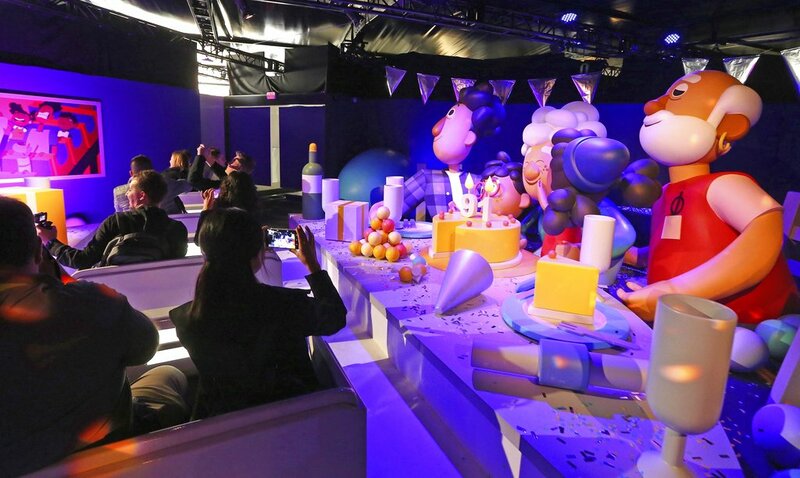 Google has transformed CES into a Disney-like theme park — complete with singing animatronic macarons — to showcase new features of its voice-enabled digital assistant (AP Photo/Ross D. Franklin). 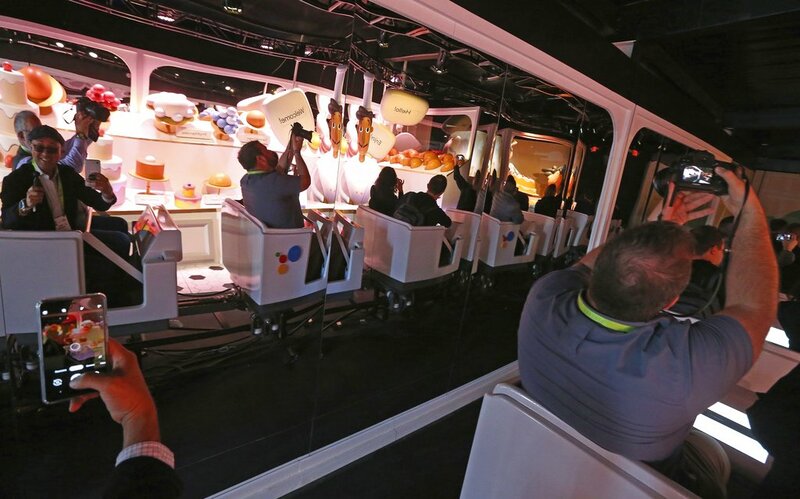 Patrons move around on the Google Assistant ride at the Google display area at CES International in Las Vegas. (AP Photo/Ross D. Franklin). 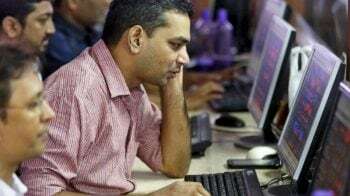 Voice assistants are getting pretty good at translating speech into text, but it's a thornier challenge in artificial intelligence to enable real-time translation across different languages. (AP Photo/Ross D. Franklin). 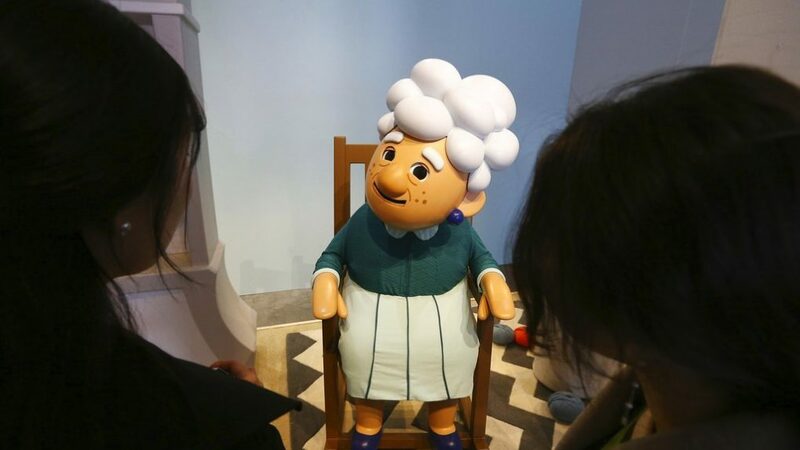 Visitors interact with a character at the Google Assistant ride to show off the new features in its voice-enabled digital assistant at the Google display area at CES International in Las Vegas. (AP Photo/Ross D. Franklin). 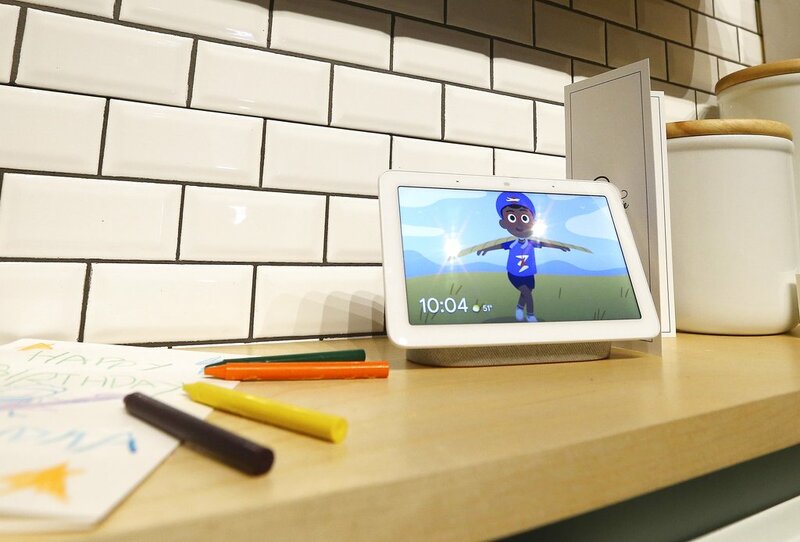 The Google Assistant showcases new features of its voice-enabled digital assistant that includes an "interpreter mode" that enables some of Google's smart home devices to work as a translator as an Italian speaker, left, and an English speaker use the device at the Google display area at CES International in Las Vegas. (AP Photo/Ross D. Franklin). 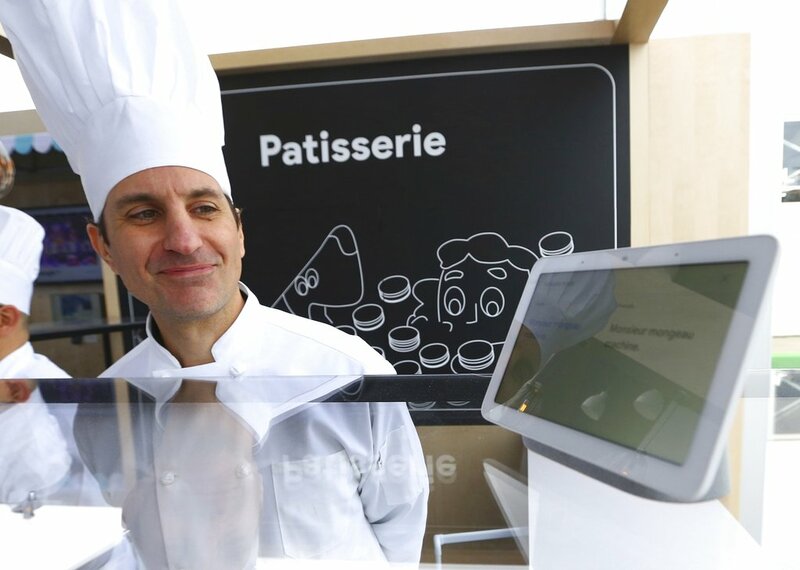 The Google Assistant showcases new features of its voice-enabled digital assistant that includes an "interpreter mode" that enables some of Google's smart home devices to work as a translator as the translator helps as an English speaker is able to understand a French pastry chef speaking French at the Google display area at CES International in Las Vegas. (AP Photo/Ross D. Franklin). 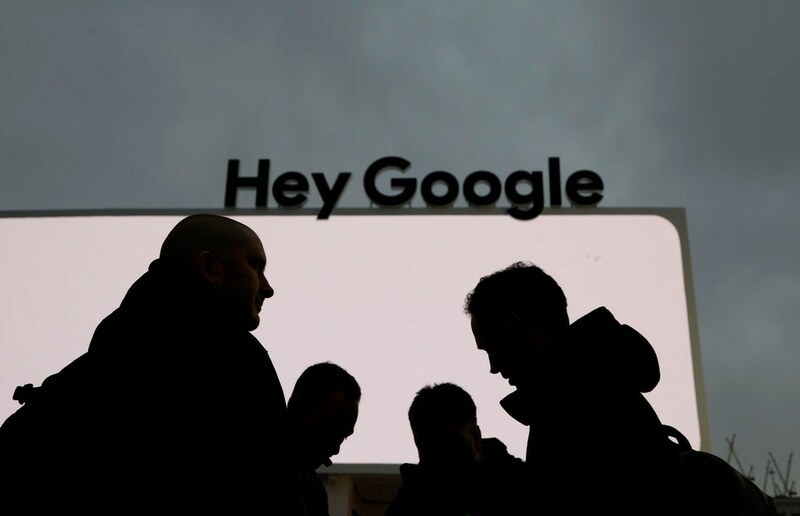 People start to line up to enter the Google building at CES Internationain Las Vegas. (AP Photo/Ross D. Franklin). 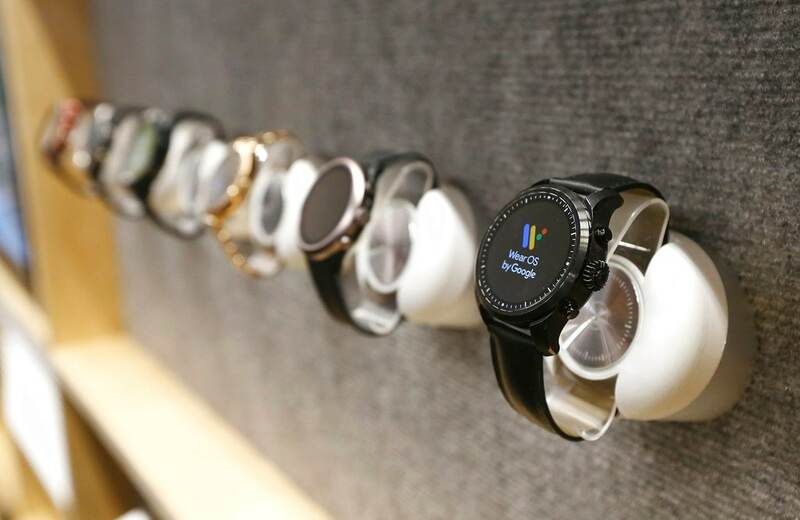 The Google Wear OS watches are on display at CES International in Las Vegas. (AP Photo/Ross D. Franklin). People walk past the Google building at CES International in Las Vegas. (AP Photo/Ross D. Franklin).